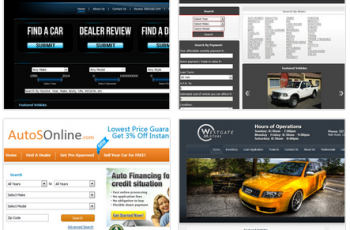 Aggregator websites make finding dealerships easier and faster, while taking up less space. 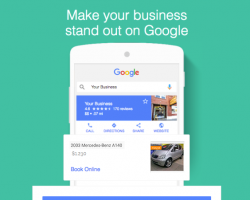 Your consumers will search through all dealers in one go. They won’t find as many results from the search anywhere else. This great opportunity keeps them on your site longer. Consumers can browse through all the vehicle inventory currently being offered. Instead of hopping through 10 different sites, your prospects will use your aggregator. 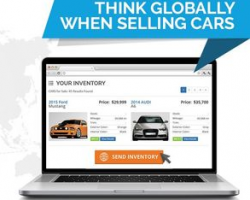 Make finding cars for your customers easier and faster. If you are looking for a feature-rich affordable aggregator website for your car dealership, Autoxloo has the ideal option. With our aggregation portals you have full control over the front-end features via the user-friendly admin back-end interface. 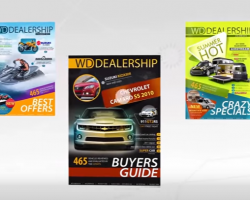 Our customizable GUI allows dealers to reflect their branding. Flexible and versatile based on default functionality. Take advantage of possibility to showcase your Vehicle Inventory. 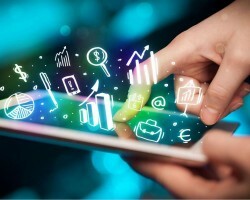 Thinking of making an aggregator be part of your site? 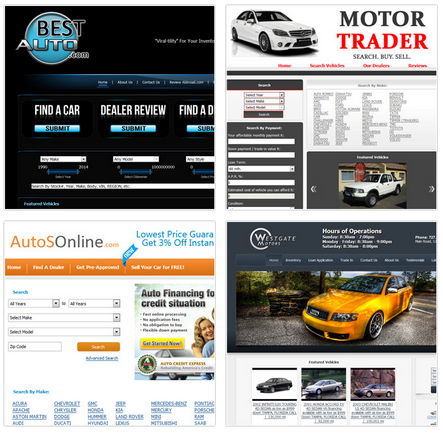 Contact Autoxloo with our collection of tools and services to develop your brand visibility, website traffic and provide dealer leads.